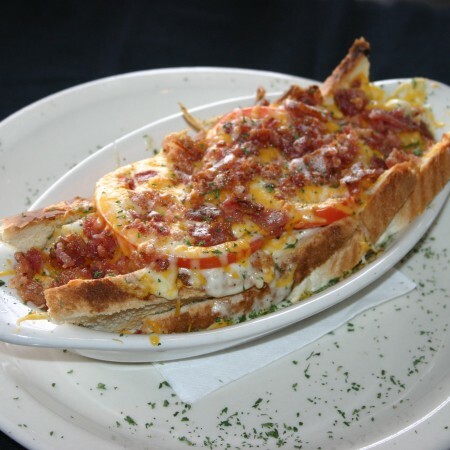 Proudly serving a selection of classic favorites, exciting new dishes, and specials. MENU PRICES SUBJECT TO CHANGE. News, upcoming events, special menus, catering deals, and more! The Rails Craft Brew and Eatery is acquiring Sam’s at The Montrose, 318 W Lewis & Clark Parkway in Clarksville. 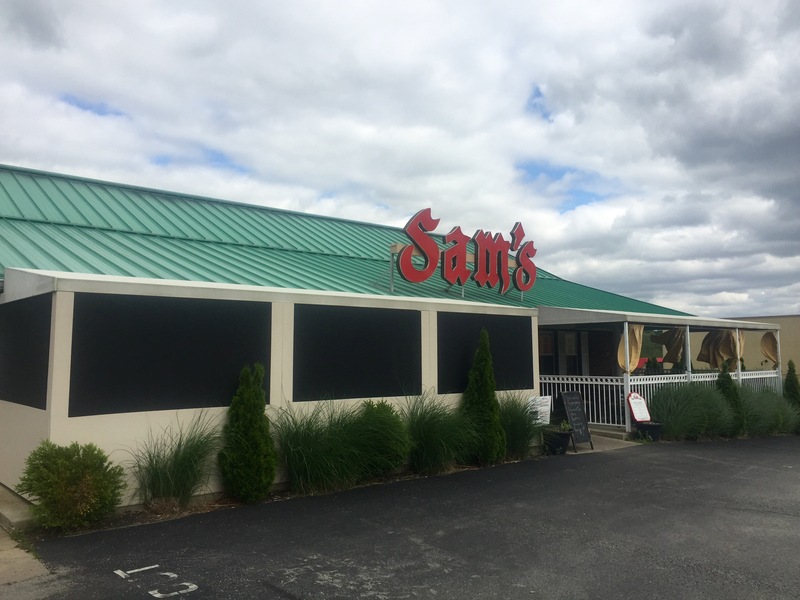 Sam’s will remain open at 702 Highlander Point, open seven days a week with all of your Sam’s favorites. The Montrose location is being updated and customized as a new destination location in Clarksville and southern Indiana. The Rails presently operates a craft brew and eatery in Seymour, Indiana. The Rails will be retaining Sam’s at The Montrose staff and plans are to reopen mid to late July. They will also be hiring additional staff for their seven day a week operation. Those with events currently booked at The Montrose are being contacted to work through a smooth transition. Call 812-945-3496 for more information. All Sam’s gift cards will be honored at Sam’s Highlander Point, which will continue to offer catering drop-offs and pick-ups. Call 812-923-2323. 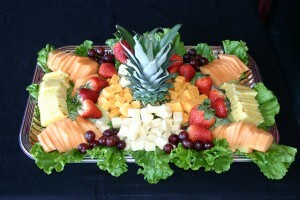 Think of Sam’s for your Party! 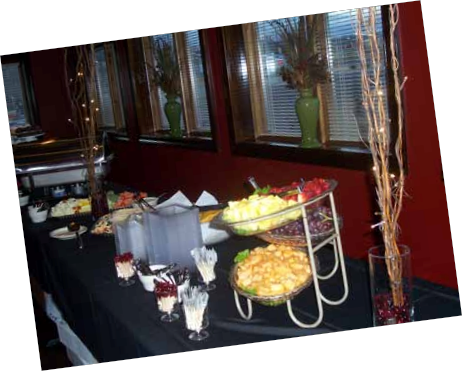 Derby and Graduation parties are straight ahead and you need to think no further than Sam’s Food & Spirits for your catering needs. 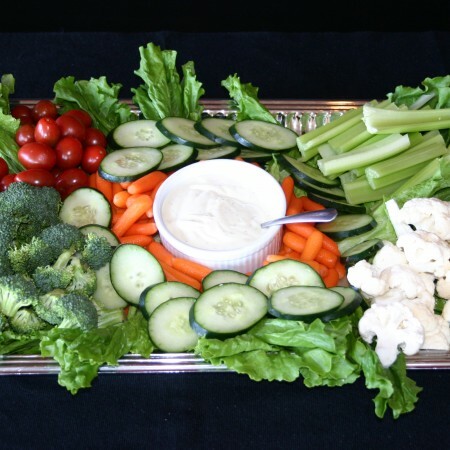 We have party trays including hot foods (Chicken Tenders, Spinach Artichoke Dip, Meatballs and many entrees and side) or cold foods (Club Sandwiches, Cocktail Sandwiches, Nine-Layer Taco Dip with Chips, Fruit and Cheese or Veggie Trays with our homemade Ranch dressing). 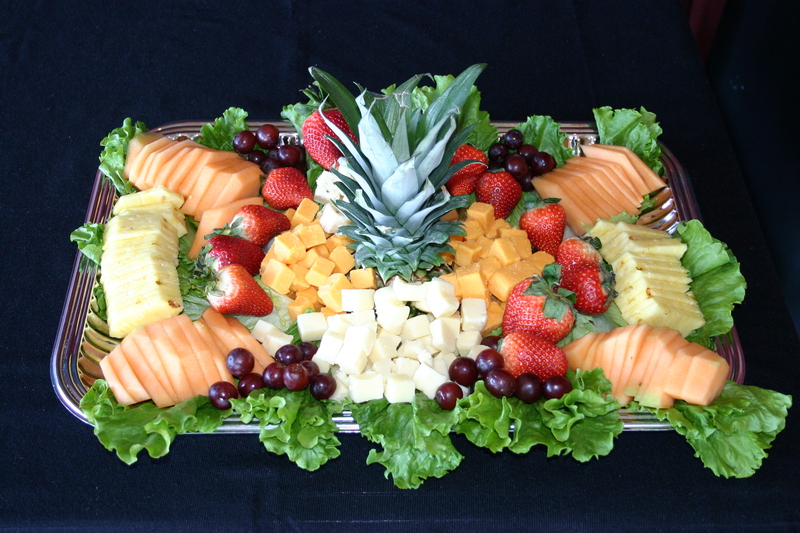 Check our menu here. Friday: 11 a.m. to 10:30 p.m.
Saturday: 11 a.m. to 9:45 p.m.
Sign up for our free newsletter to learn about specials, events, discounts, and more! © 2019 Sam's. All Rights Reserved. Sign up for Sam’s free newsletter to learn about specials, events, discounts, and more!